Eyeglass Wearhouse is a wholesale designer optical outlet. 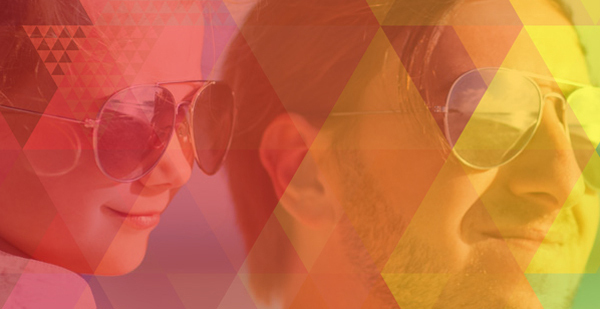 We have every conceivable style and type of eyewear. We have styles for men, for women, for children and for seniors. Visit our store and you’ll find single-vision lenses and bifocals. 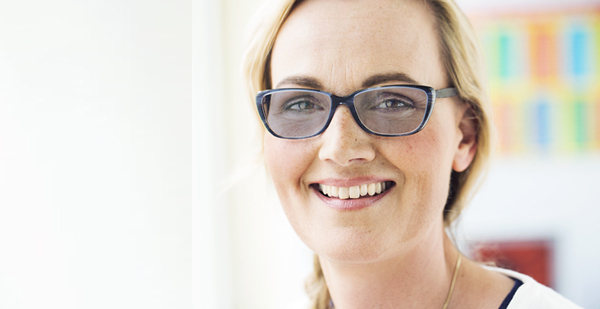 You’ll find full frames, semi-rimless and rimless styles. You’ll find metal frames like titanium. Are you interested in memoryflex? We’ve got it. 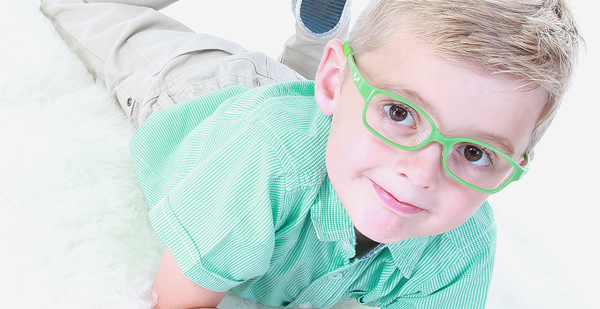 Do you have active kids and are you interested in kid’s shatterproof polycarbonate lenses? We’ve got it. Need sunglasses for the beach, or just to look the coolest you can look? We’ve got it. Eyeglass Wearhouse is family-owned and family-operated. We’ve been in business at the same location since 1994. Some of our customers have been coming to us for years. Our customers like our selection, our service and especially our prices. How do we do it? We know where and how to look for overstocks and liquidations, and with our many years in business, we have plenty of industry connections that means we can offer excellent prices. We do eye exams on the premises, or you can bring your prescription. We will make sure you can see well and look good. We’re serious about that “looking good.” We have frames from all the best-known designers. 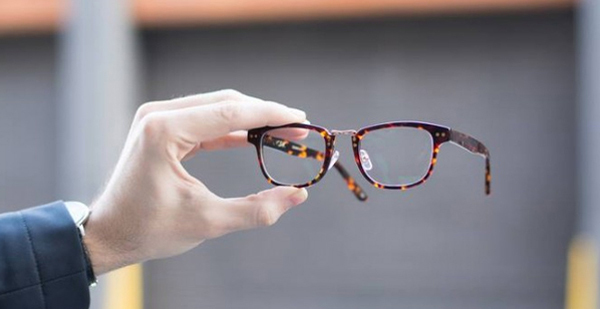 We think that eyeglass style is important. You wear your glasses every day, and some people wear them all the time. It’s not like having a closet full of clothes, where you wear a pants suit or sports coat and tie to work, put on jeans and a tee for around the house and then switch to another style for going out. Get yourself a style that you’re comfortable with and that goes with your clothes. Or better yet, get two or three pairs of glasses in different styles. At our prices, you can afford to! Your eyesight is one of the most valuable things you’ve got. It’s the predominant of the five senses for most of us. Eyesight is also extremely important in this age of information when most of us spend hours a day looking at screens on computers and other devices. Various kinds of glasses offer eye protection. Safety goggles are important in many work sites. Any time your work or activity involves anything that can splash, spatter or splinter, it’s a really good idea to wear safety glasses. That includes painting, working with chemicals, acids or potentially harmful liquids, using saws, drills and equipment such as nail drivers and staplers, working with high pressure water or any hot liquids. Free scratch resistant coating and UV protection on all purchases. I suppose that I have been fitted for eyeglasses ten or fifteen times since I lost my right eye in an accident 45 years ago. Paul was the first optician to notice that my excellent prosthesis is not a natural eye; I had to tell the others . An inspection of my old glasses led to the conclusion that I had been spending a lot of money on lenses to match the lens on my real eye so that the appearance of the lenses would match. Paul suggested an alternative that matches perfectly and was much less expensive. Paul and Michelle are the most qualified and experienced Opticians I’ve ever met. My wife and I had a lot of fun at Eyeglass Wearhouse too. Who would have thought that new glasses would be so much fun! 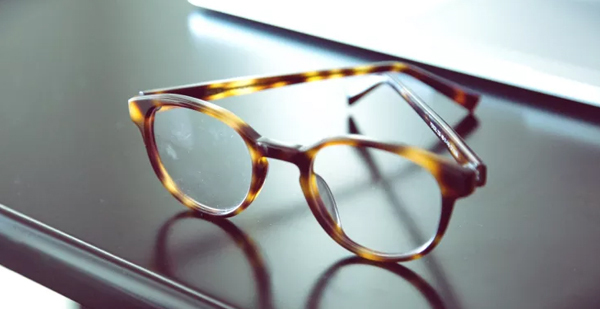 Tremmendous selection of uality eyeglasses. Service is unbelievably great! When you visit the best, who would go anywhere else! Very reasonable price! I love this store because I am an eyeglass junky! Michele and Paul are great they will help and do as much as possible for you even at their on cost. I been with them for years and I will continue with them for as long they exist. Best Place for Eye Glasses, Owner is very knowledgeable and very reasonable in price, I recommended to my family and friends. Received great service and price for my eyeglasses at Eyeglass Wearhouse in Deerfield Beach. Very happy with the result. Paul took the time to explain all options to me for the lenses once we had found a frame. As a first time customer I was very impressed with Eye-Glass Warehouse. They have a large selection of frames, great prices, and quick service. Ask for Paul and you will get a very informative and professional advice. Wonderful experience at Eyeglass Wearhouse. Paul Silver really know his stuff and takes his time to explain and answer all your questions. Prices are unbeatable. Do not buy another pair of glasses elsewhere. I was amazed to get such personal service at such a reasonable price. Paul was very helpful in explaining all the different options and choosing the best frames for my face. He did not rush me. They have a very large selection of frames from basic to beautiful designer ones at different price points, much cheaper that at other places where I shopped previously, including the chain stores. I will recommend you to my friends! In Aug. 2018 my husband and I came in only to check out the place and left with 2 pairs. And because we were so well taken of and offered so many smart, well-priced options, we were even tempted to buy more. We’re so glad we checked out Eyeglass Warehouse. Appreciated the professional and attentive service I received. Good selection, no pressure, and informative suggestions as to what would be best options. Once selected, delivered new glasses on time and made sure I was satisfied with the fit. In fact, I came back for a small adjustment a couple of days later, and received same prompt, attentive service. Moving to Century Village, Deerfield Beach, Florida two years ago I was told by many residents and new friends that for glasses you go to Eyeglass Wearhouse. Conveniently located across the street I found owners, Michelle and Paul Silver extremely knowledgeable and helpful in finding the right glasses for me. Tremendous selection, current styles, and most importantly outstanding service. And the price was right. Love my glasses. And recently I broke a temple which needed to be replaced. Within a few minutes of being in the store my glasses were replaced and I walked out extremely satisfied. Can highly recommend Eyeglass Wearhouse for a positive experience. Super friendly staff and quick service along with quality glasses at a great price ! Won over client for life ! Highly, HIGHLY recommend Why would anyone go to an impersonal assembly-line optician when you can go to the best place in town? Paul is knowledgeable, pleasant and professional The prices are totally compatible with the big chains and you get the benefit of a patient, caring and skilled optician. Service is great and glasses fit perfectly. Would definitely recommend to them check out. I was referred by Dr. Cohen for my glasses. Paul helped me find the perfect pair for me! He was so welcoming and patient with me. Showed me different styles with all different prices. Would definitely recommend Eyeglass Warehouse! Great experience. Paul guided me through the process explaining the best lenses and frames to fit my face. After receiving them, they fit perfectly and were reasonably priced. I wouldn’t go anywhere else for eyewear. I love this place! Thanks Paul! Recently went with my Wife and she purchased 2 pairs of glasses – extremely satisfied with the service and professionalism – highly recommend them ! I had broken my sunglasses. Both Michelle and Paul were excellent in helping me find the perfect frame at a very reasonable price. I highly recommend them for their service, prices and being accomodating.